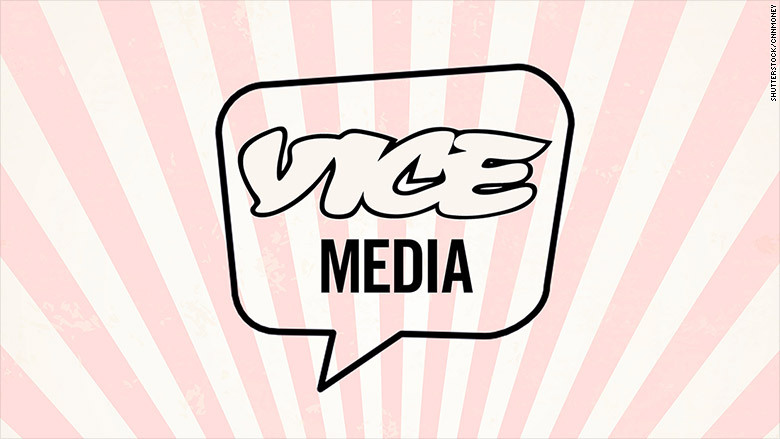 Vice Media is staffing up for the launch of its HBO show. Vice Media has tapped talent from The New York Times, Fusion and NBC to bolster its ranks ahead of the launch of its new nightly HBO news broadcast. Ryan McCarthy, an assistant editor at the Times, will take over as editor-in-chief of Vice News. Jason Mojica, the current editor-in-chief, has been promoted to serve as head of international coverage on the HBO show. Other hires include Javier Guzman, a former Fusion executive producer who will serve as senior producer for US News and Ravi Somaiya, a former New York Times media reporter who will now serve as a tech correspondent. The new hires were announced by Josh Tyrangiel, the former Bloomberg executive who joined Vice last year to oversee the show. He did not say when the show would launch. The HBO project comes on the heels of the launch of Viceland, a 24-hour channel that Vice CEO Shane Smith once boasted would be responsible for bringing "millennials back to TV." So far, however, Viceland has brought in dismally low ratings, averaging just 60,400 viewers a day in its first week, according to International Business Times. The average audience in its first three weeks was 77 percent lower than the last three weeks of H2, the channel Viceland replaced. The low viewership has cast further scrutiny on the true extent of Vice's reach -- something that had already been in question given Vice's practice of using traffic from "partner sites" and other distributors to boost its own traffic stats. For HBO, however, quality may be more important than audience: Vice's weekly HBO show, which has won its fair share of Emmy awards and nominations, is already in its fourth season and has been green-lighted through 2018.